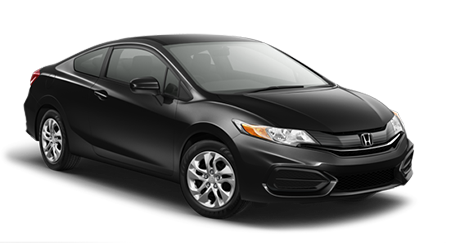 Imagine driving around Alabama or Florida in a compact sedan that is stylish, easy to drive, and fuel efficient. If you’re searching for a vehicle to save you money on fuel, but you still want it to look good, then check out the 2015 Nissan Sentra. At Mitchell Nissan in Enterprise, AL, we house a vast assortment of Nissans for drivers to explore. Our dealership proudly serves Dothan, Andalusia, Troy, AL; and the Florida Panhandle area with great prices on all Nissans. Stop by our dealership at 1640 East Park Ave. and explore the new Sentra today. The compact sedan segment has recently become extremely popular, so let’s see how the Nissan Sentra does against the Honda Civic. While the Sentra and Civic are compact vehicles, they provide drivers with a spacious interior that will keep you comfortable on a regular basis. The Sentra possess an interior volume of 111 cu. ft., while the Civic has 107.1 cu. ft. of interior space. The Sentra’s interior space gives drivers with more front legroom, passengers more rear legroom, and everyone more headroom than the Civic. For a compact sedan with a spacious interior, the new Sentra is hard to beat. Unlike other compact sedans, the new Sentra is packed with an extended list of safety features that will give you the confidence to employ the vehicle on a regular basis. 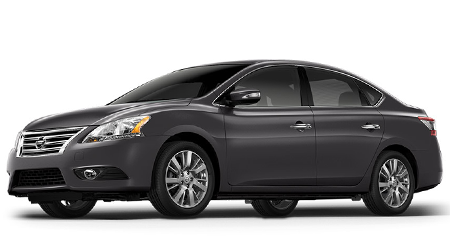 Nissan packed the Sentra with all of the latest safety features to keep you safe every day. Safety features on the new Sentra include seat-mounted side-impact supplemental air bags, Nissan’s Advanced Air Bag System, roof-mounted curtain side-impact supplemental airbags, and Vehicle Dynamic Control (VDC). If you’re in the market for a compact sedan that you can utilize on a regular basis, then the 2015 Nissan Sentra is the vehicle for you. With the Sentra’s lower price tag and roomier interior, the Sentra has the edge over the Honda Civic. To explore a sizable array of Nissans at a great price, visit Mitchell Nissan in Enterprise, AL. Stop by our dealership at 1640 East Park Ave. and discover the new Sentra today.